When you’ve been hurt in an accident, it can be tough to know how to move forward properly through the legal process. 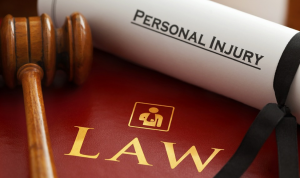 This is why, for most people, it will become essential that you hire a personal injury lawyer. Unfortunately, picking one out can be just as frustrating to figure out as the law itself, so here are some tips to get you through it. The best way to ensure you’re getting great representation is getting the opinion of someone who already uses them. Of course, it helps if it is someone to trust as well. For this reason, getting a recommendation or referral from your friends and family is the best way to go. Your insurance company may be great for what you’ve got them for, but they likely aren’t as well suited to this sort of issue as dedicated personal injury lawyer would be. You should see what they have to offer, but don’t go with them right away just because you use them for something else. 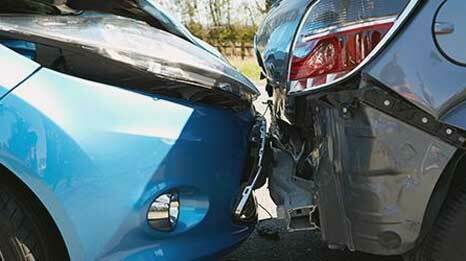 Too many people get injured in an accident and do not claim the benefits they are entitled to receive. This usually happens because they are simply unaware of them. The right personal injury lawyer will inform you this so that you can get what you’re entitled to. During the time of an accident, you often may find yourself disoriented or stressed. This can make finding the proper representation difficult. If this sounds like you, ask a friend or family member to help get the process started. 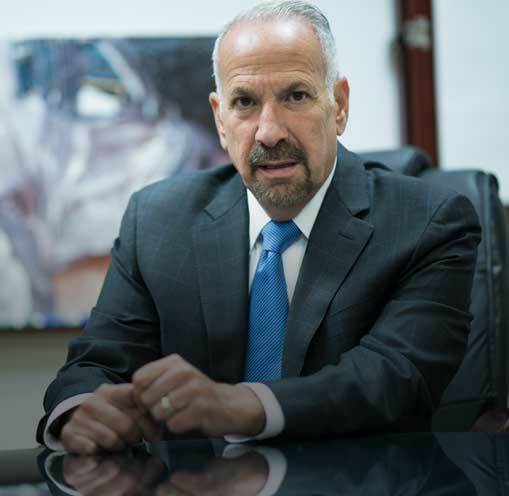 If you’re done looking and just want to know where to go, call Randy Kaplan Law Offices in Philadelphia. They know the ins and outs of personal injury law and will help you along the way at every step.